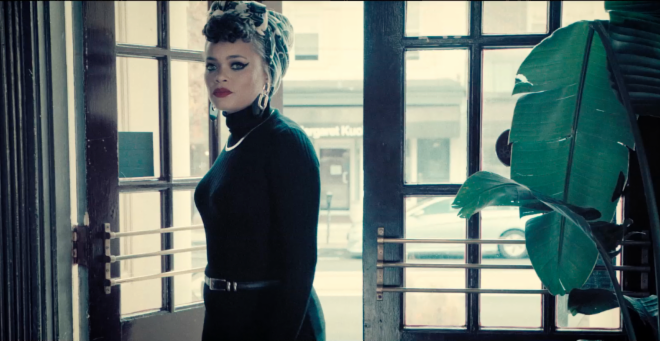 Andra Day Releases Rise Up Music Video! ← Previous Story Cardiknox and Phoebe Ryan Announce Co-headlining Tour! The Rocket Summer Announce New Tour!